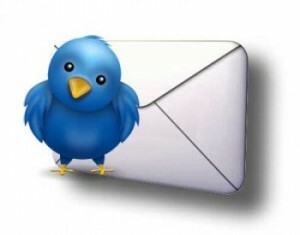 Twitter launched last May weekly email notifications, where a summary of the activity on your network, including tweets and stories shared by the people with whom we are connected on Twitter. Now the information network of bluebird offers the option to choose if we want to receive these summaries on a daily basis. Via email to receive weekly, because now in the email comes the option to change the frequency of emails. The second way is to go to Settings/Notifications by Email/activity of your network, if you have not checked, Tweets and check the option and choose Send Top Stories As a daily summary. Such emails, in some cases, include valuable and interesting information. I really have uncovered very good content. What is not is whether daily may include the type of info that included far more frequent or lower the quality of them, but with try not to lose anything.